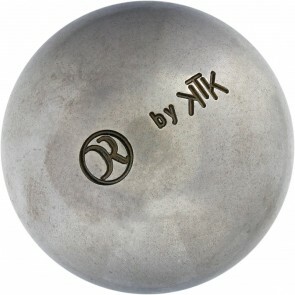 KTK is a young petanque ball brand. 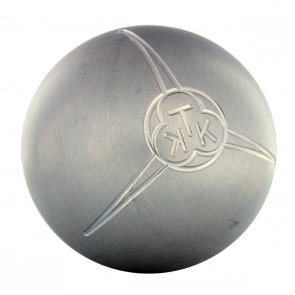 Created in 2008, KTK quickly become an essential of petanque competition. Actually, the famous player of KTK Team is none other than Dylan Rocher ! 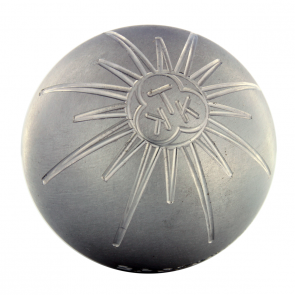 Produced in France, KTK balls are elaborated from steels alloys entirely recyclable. The production technology allows to obtain an exceptional balance, a regular face thickness and a nul gap hardness. Balls can be played on all over grounds, get weak rebounce and patterns close to smooth. 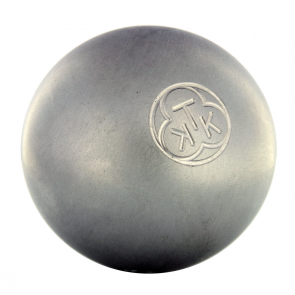 In carbon steel or stainless steel, all KTK balls are approuved by F.I.P.J.P..